We’re proud to announce our second partner! We introduce to you: the classic seed bank from Amsterdam since 1987, Dutch Passion Seed Company! You will see a big bunch of drool-inducing pictures of Dutch Passion’s beautiful genetics on the cards in the green deck! Dutch Passion is one of the most advanced, most respected and most essential cannabis seedbreeders on the planet. Since 1987, they have produced top notch cannabis seeds, pushed the boundaries of science and won countless awards for consistently stunning genetics. Dutch Passion are well known for their sophistication and quality, this reputation is based on their mastery of the science of breeding. One of Dutch Passion’s breakthroughs was the feminisation of cannabis seeds. 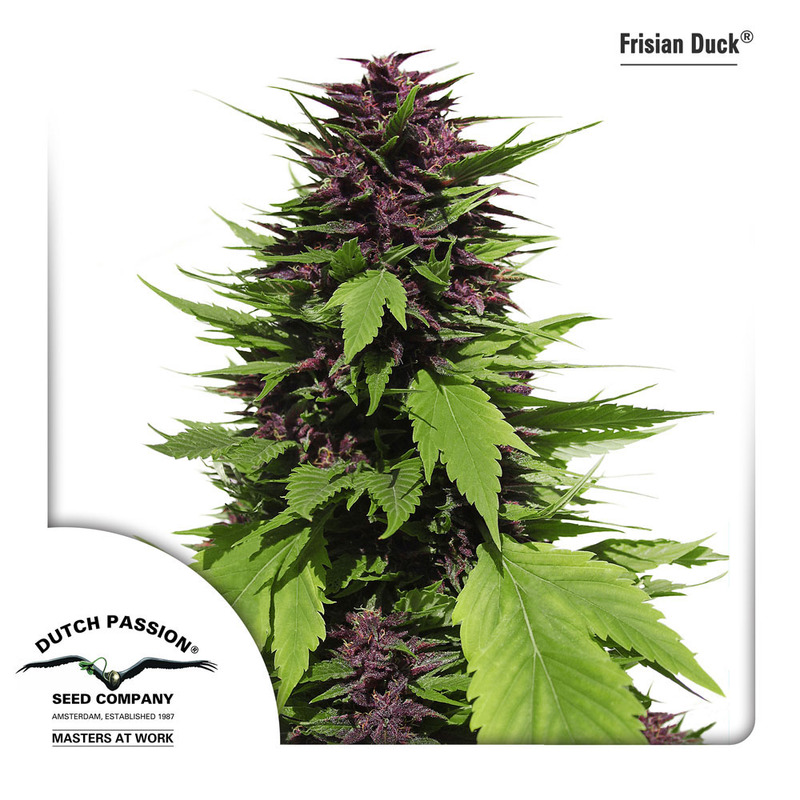 The Dutch Passion line of feminized cannabis seeds now offers many such strains. The Dutch Passion breeders concern themselves with creating and preserving quality, and their varieties have won many prizes in cannabis cup competitions.